Everton midfielder Joe Williams will join Bristol City on loan for the remainder of the season in the coming days, according to The Bristol Post. 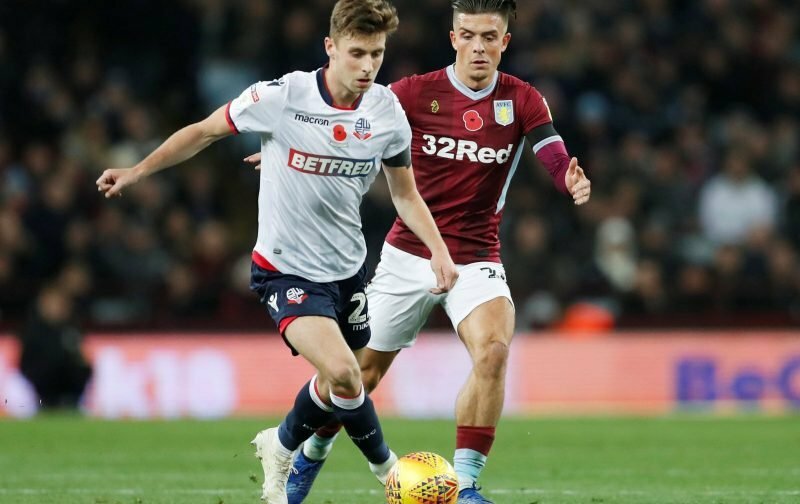 The 22-year-old has spent the first half of the season with Bolton Wanderers, where he has accumulated 19 appearances and has established himself as a first-team regular, but Marco Silva’s side believe a switch to the Robins would be better for his development. That is because Bristol City are currently fighting for a playoff spot, while Bolton find themselves at the other end of the table and stuck in a relegation dogfight. 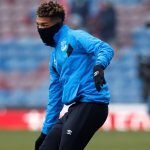 Williams is highly-regarded behind the scenes at Everton and regular action for Lee Johnson’s side in the coming months could help him in his quest to break into the first-team picture at Goodison Park, where he has so far been unable to earn a senior debut. The report adds that a move to Bristol City was expected to be finalised last week but an injury saw the move delayed, although it is not expected to go through imminently.